Born in Eugene, Oregon on December 23, 1941. High school dropout. Marine Corps enlistee. Heroin addict. New York City resident. Greenwich Village folk singer. Not the same collection of events in every singer-songwriter’s resume, but familiar enough to merit a nod of recognition. Many received the Village’s golden touch of success. Many. Not all. Hardin didn’t feel that tap, surprising to others who knew him, loved his songs, and his talent. 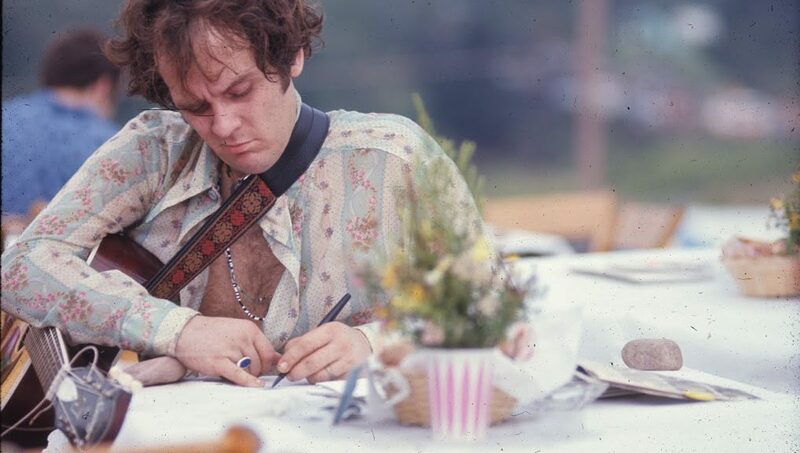 At at time when composers were telling their tale with longer and more elaborate songs (Mr Dylan’s “Like a Rolling Stone” a prime example), Tim Hardin typically stuck with the short: verse > chorus > verse format. 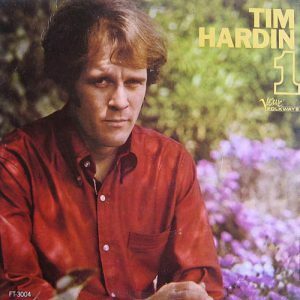 On his first release, Tim Hardin 1, “Reason to Believe” is perhaps the best known of the album’s many wonderful song. Others have covered the song, Rod Stewart’s in 1971 is perhaps the best known. While I criedStill I’d look to find a reason to believe. Woodstock Ventures also scheduled Hardin to open. First day. First performer. Many wonder what it was like to be in that crowd of 400,000 on Max Yasgur’s 40 acre field, but few ask what it was like to perform in front of that throng. For Hardin the challenge was initially too great a burden and Richie Havens famously filled in. Hardin died four years later on December 29, 1980, 6 days after his 39th birthday. His addiction finally killed him, but his songs continue to inspire.